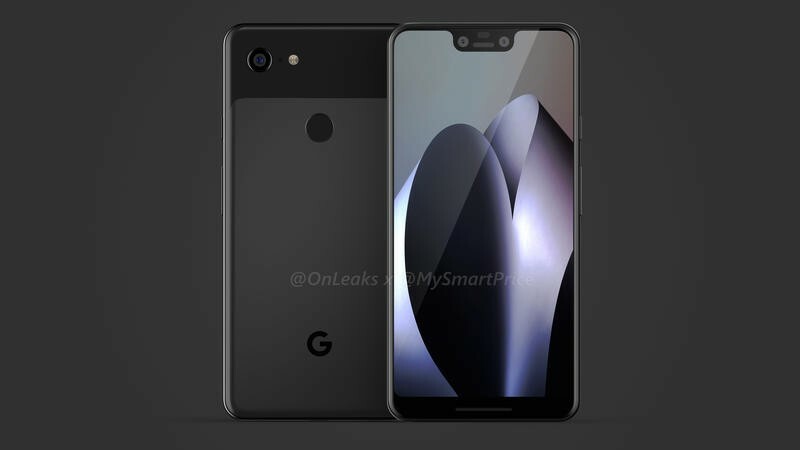 Google would like to keep its next flagship hidden until the fall, but leaks are exposing the Pixel 3 much earlier than anyone anticipated. 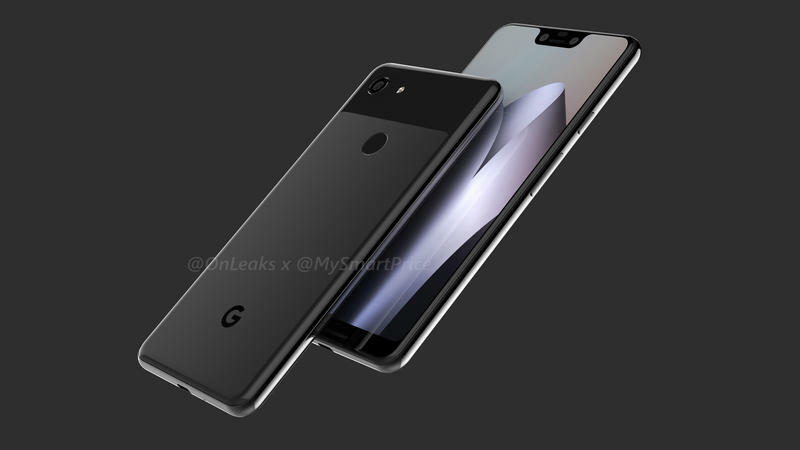 The Pixel 3, which should be announced in early October, might already have its appearance known by all. 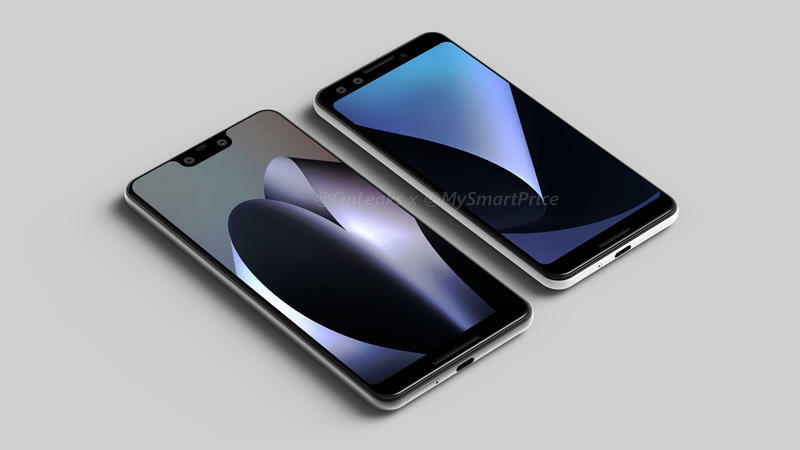 Based on information published online in recent leaks, mobile industry insider Steve Hemmerstoffer joined MySmartPrice in creating renders of Google’s high-end duo. 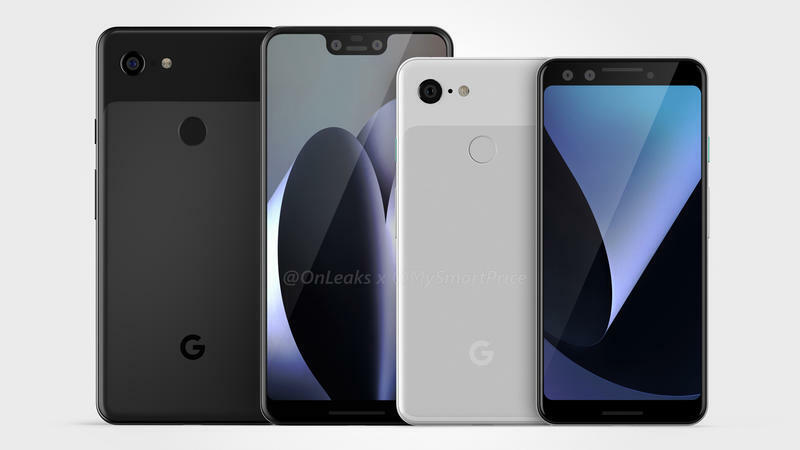 While this isn’t necessarily a leak of its own, the renders should give a pretty accurate idea of what Google is working on. 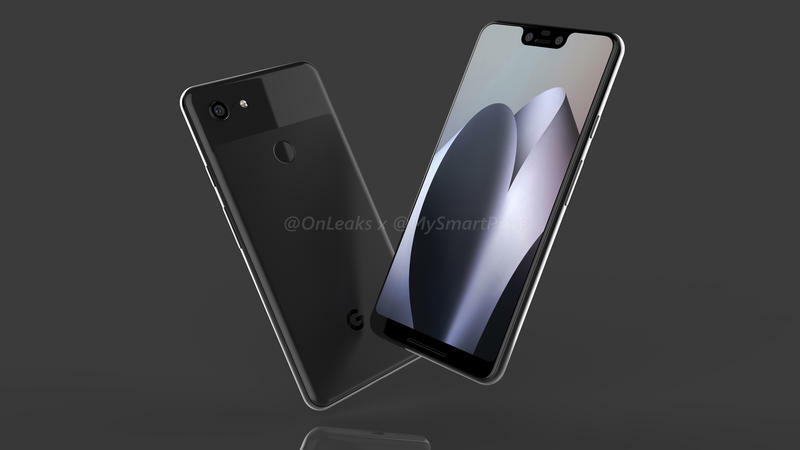 The larger model, likely to be called the Pixel 3 XL, will have a notch at the top of its display. But the company won’t drop front-facing speakers. 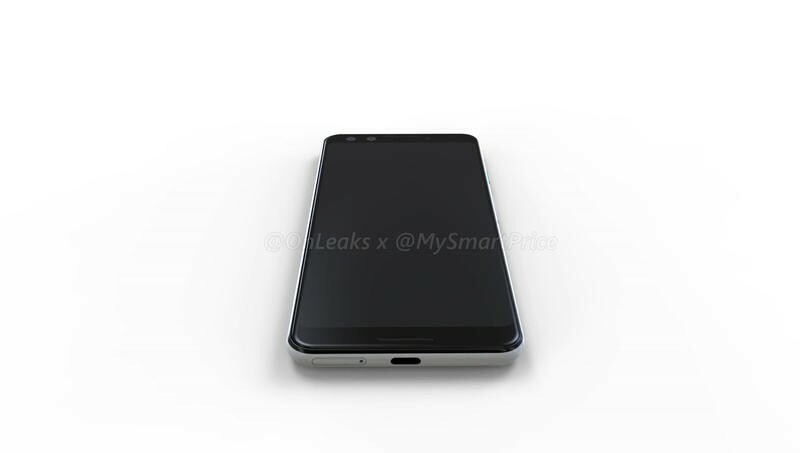 Both models will keep that feature to enhance audio. The smaller model will, however, stretch its display to have 18:9 aspect ratio. 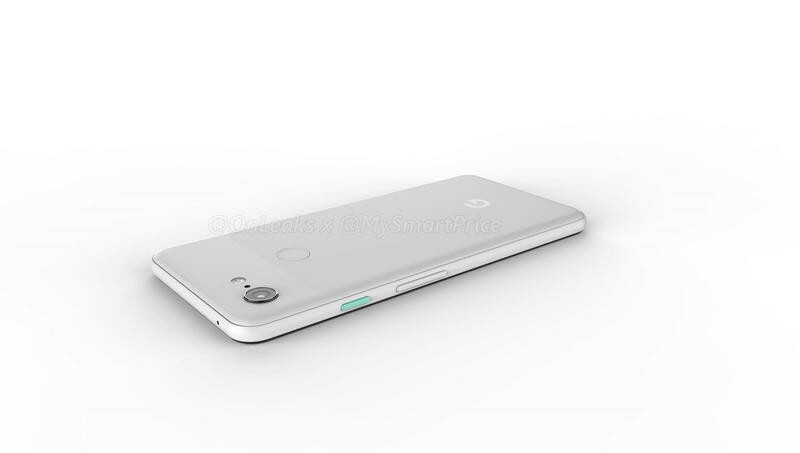 MySmartPrice reports the Pixel 3 will have a 5.4-inch display while the Pixel 3 XL should come in at 6.4 inches. Also, the Pixel 3 and Pixel 3 XL won’t make the jump to a dual-camera setup. Google thinks its single-camera setup is boosted by a game-changing algorithm that’ll keep it an industry leader into 2019. 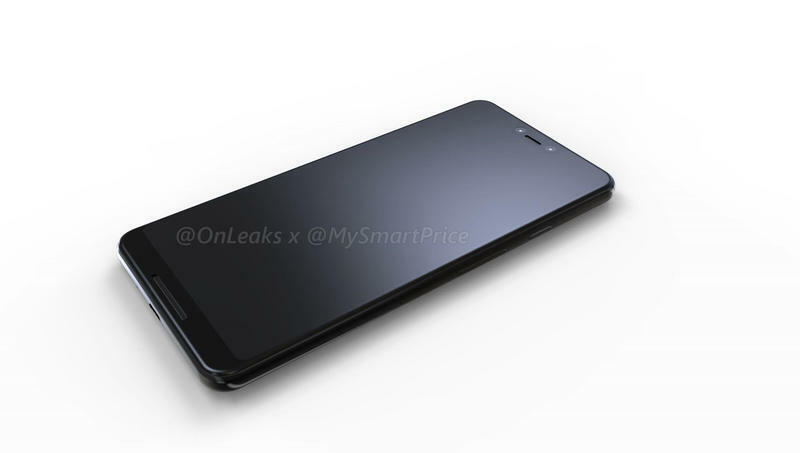 Around the back, the camera will be joined by a fingerprint scanner as well. 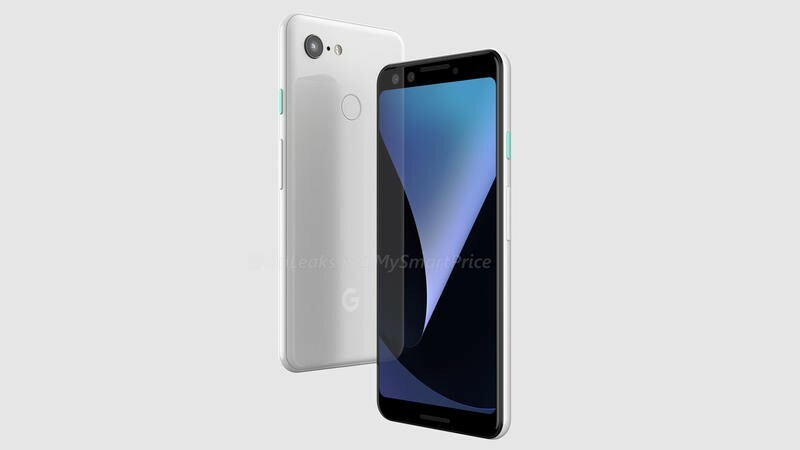 The Pixel 3 is expected to have a two-tone finish similar to its predecessors. Google seems to be interested in using glass, but it’ll have a matte finish rather than a glossy one. 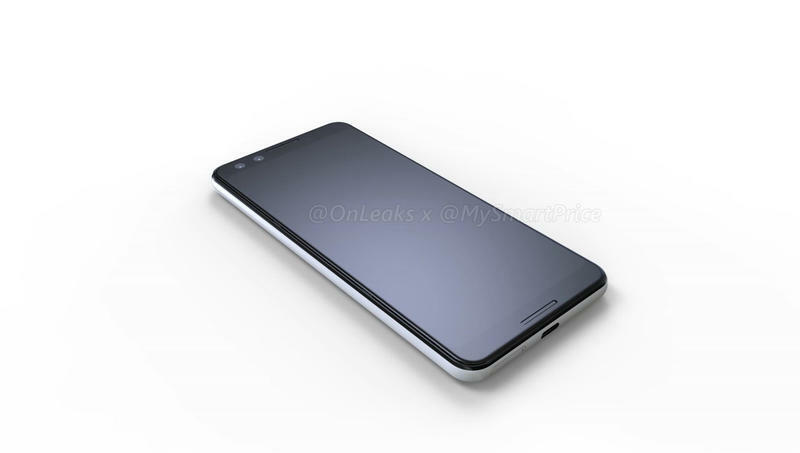 However, the glossy finish will make a return up top where the camera and LED flash are. 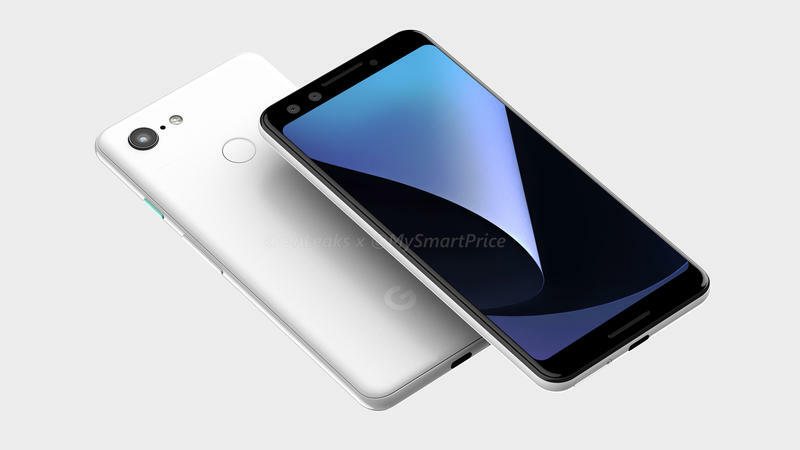 If the Pixel 3 does ship with a glass body, Google could unleash wireless charging. As it did the last two years, Google should be introducing its flagship alongside other new products at a hardware-focused event. 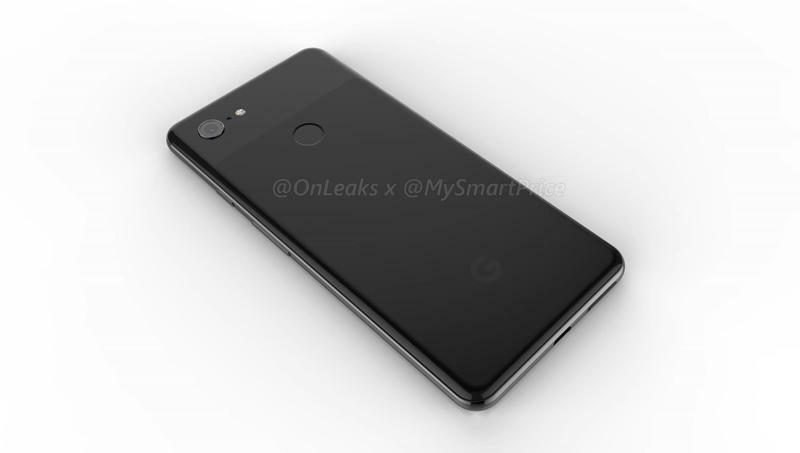 The Pixel 3 would then go up for pre-order the same day and ship a few weeks later. 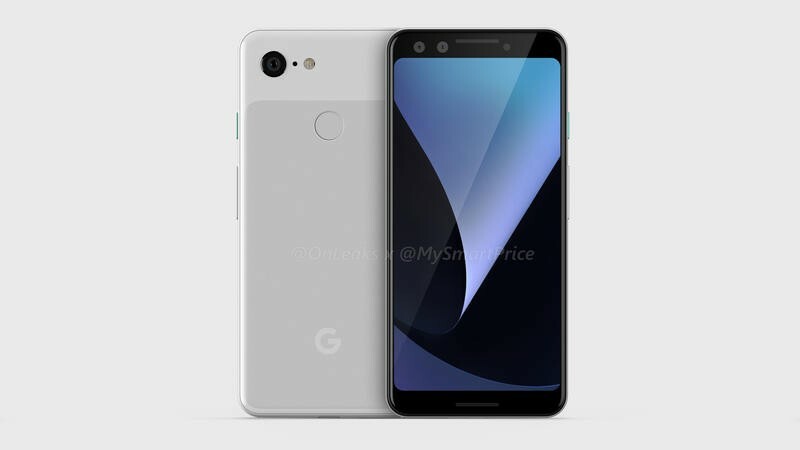 With more experience in manufacturing and distribution, we hope Google will have little-to-no issues shipping the Pixel 3 to customers on time.